This project will create a single place of remembrance for all our fallen heroes - a place that families, friends and the general public can visit and remember. 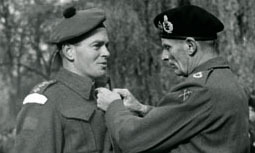 It will incorporate the names of the Canadian fallen in all conflicts of record, starting with the earliest. It's a Wall of Remembrance for both the living and the dead:a unique project by veterans and other proud Canadians. Please be aware there is a group misrepresenting our Association and this project. 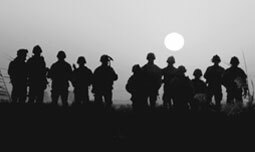 They are contacting our advertisers and thanking them for their previous support of the WOR or Wall of Remembrance and advising that our focus is shifting this year to support Courageous Companions. This is NOT truthful nor is the statement they make that you have supported them in the past. The National Wall of Remembrance Association has no affiliation with Courageous Companions, RJC Sales or Acclaim Marketing whatsoever. 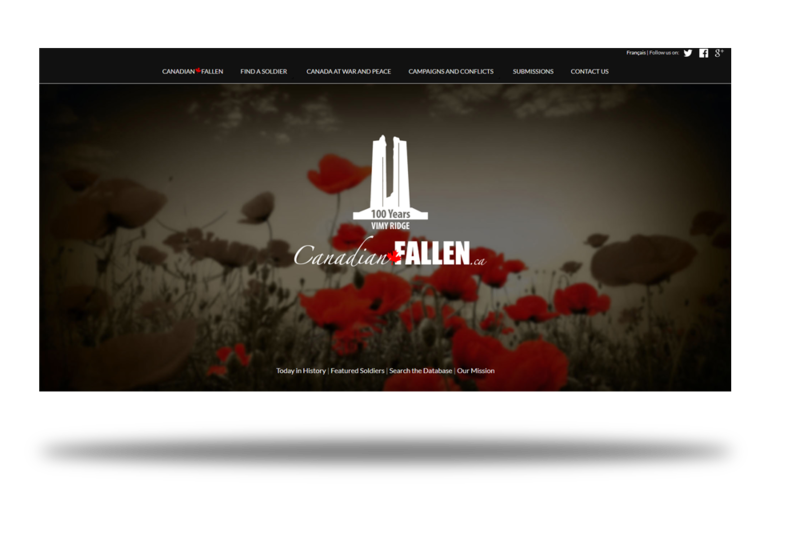 The Canadian Fallen website is the virtual component of the National Wall of Remembrance. 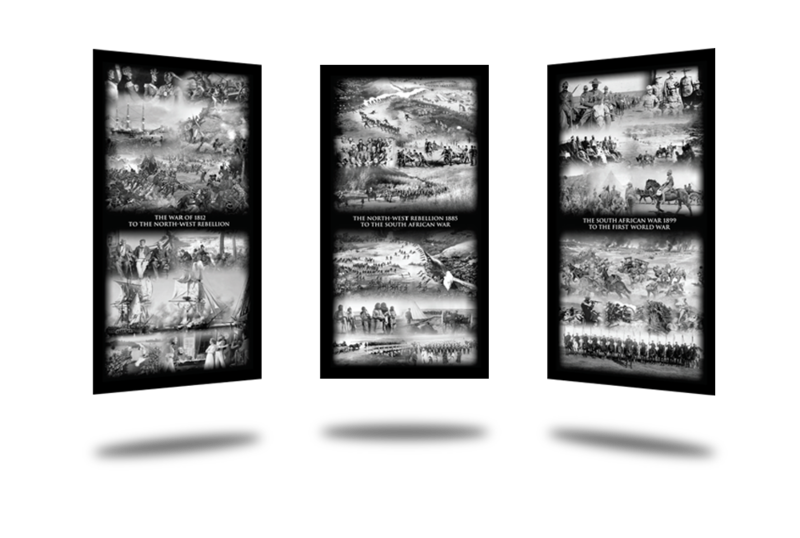 It is a work in progress, and currently contains the names of over 118, 000 soldiers killed in the line of duty throughout the history of Canada at war and peace. 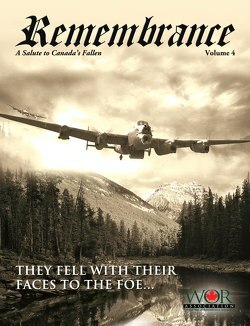 The Canadian Fallen is currently seeking public submissions for the soldiers by way of photos, documents, and stories. Be a part of the National Wall of Remembrance Project through Corporate Sponsorship. There are many levels of sponsorship and naming opportunities available. We would be pleased to discuss these with you. 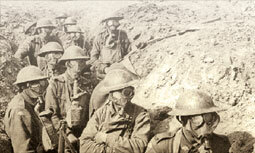 Although most of our dead are buried abroad, this project will bring our fallen home. This is not a war memorial – it will not take the place of local cenotaphs or memorials that already exist. The Association has formed an advisory board to ensure our success. They come from various areas of expertise and will work with an organization that has a proven track record in raising funds for successful National Memorials.